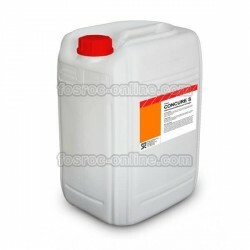 Powder air entrainer, plasticiser and set-retarder. Dosage: 0.1-0.5% over cement weight. 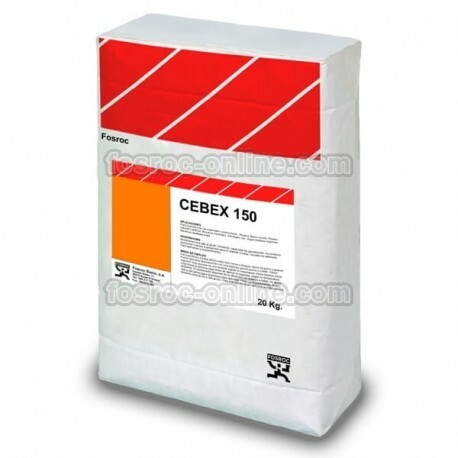 Cebex 150 admixture for mortar is an air-entraining, plasticizing agent in powder form, which is added to mortar (or cement previously) for laying bricks or plastering. Cebex 150 is specially designed to be used in dry mortar, which is supplied to sites in ready-to-use silos, after being mixed in worm gear. 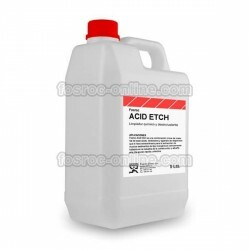 It allows to obtain a high degree of plasticity and cohesion thereby increasing the performance in the placing. As more manageable mass, facilitates the bricklaying in less time. Due to the volume increase caused by the air entrainment, the less necessary sand to achieve the same volume. adding sand or lime is not required clay mortar to increase plasticity.